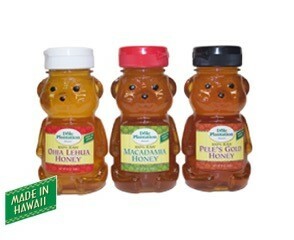 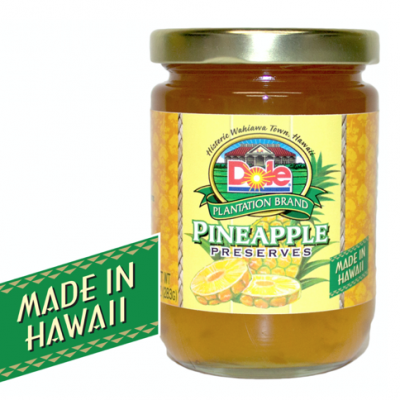 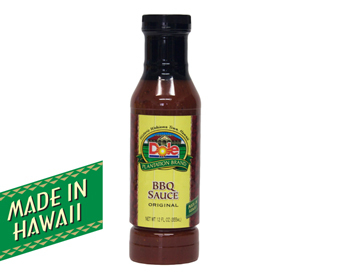 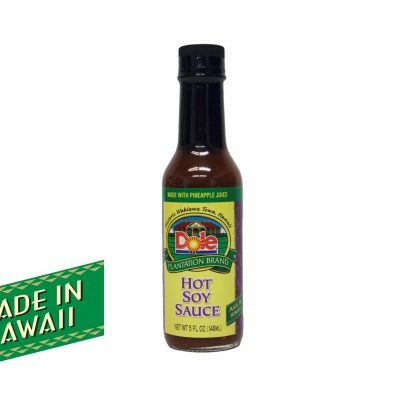 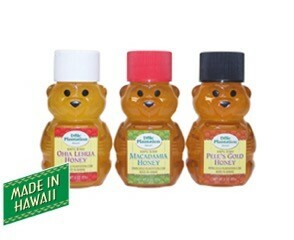 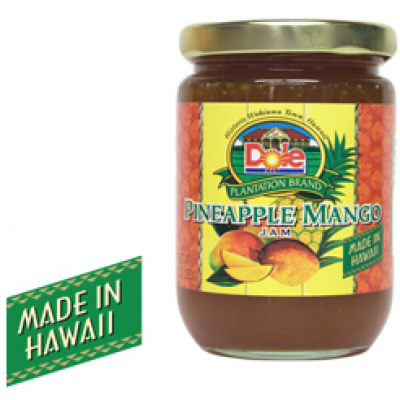 3 PK 100% HAWAIIAN HONEY 6 OZ. 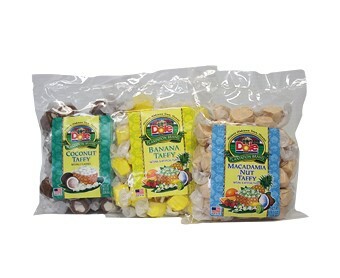 ASSORTED FLAVOR TAFFY 8 OZ. 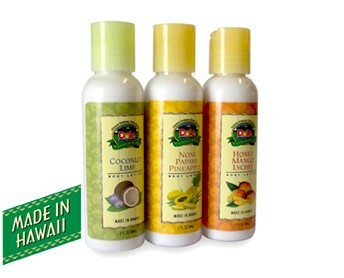 ASSORTED HAND & BODY LOTION 4 OZ. 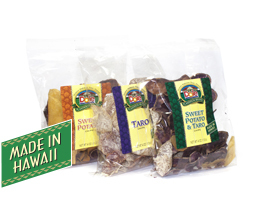 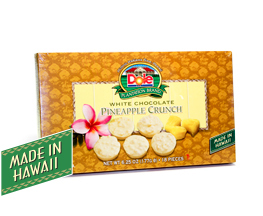 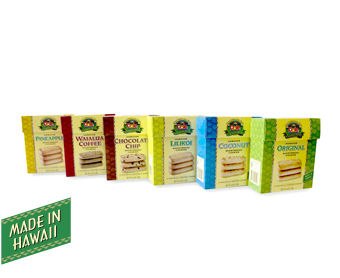 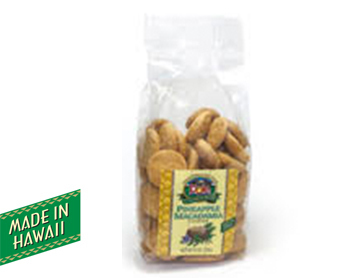 ASSORTED HAWAIIAN SHORTBREAD COOKIES 4.4 OZ. 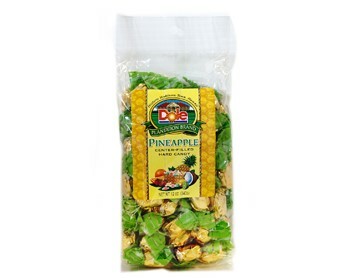 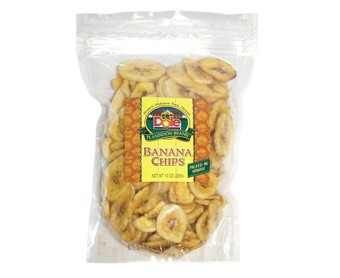 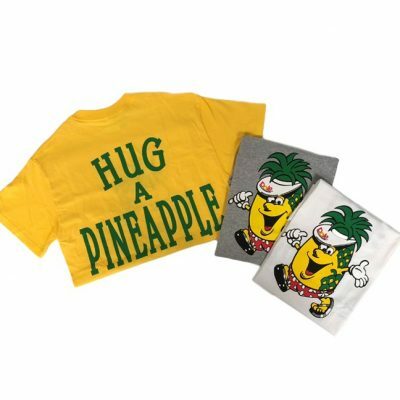 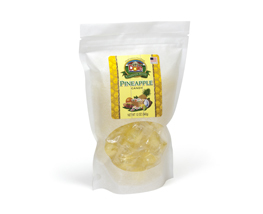 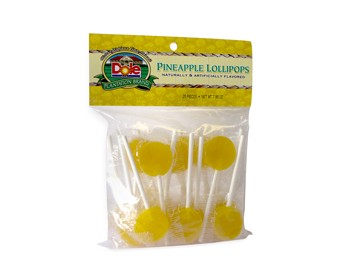 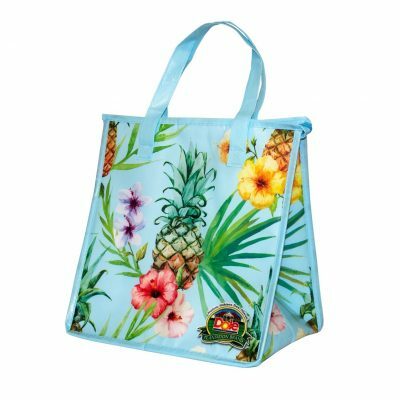 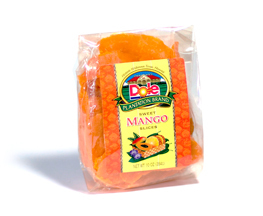 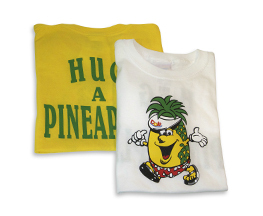 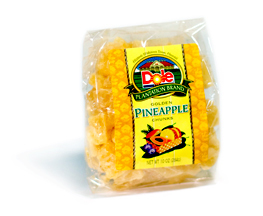 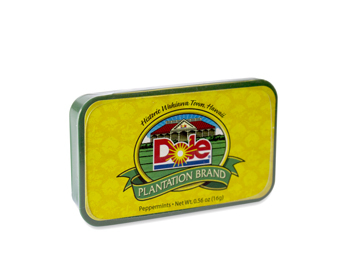 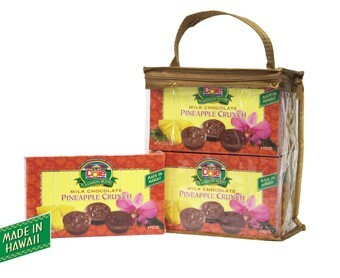 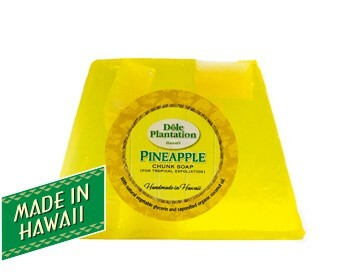 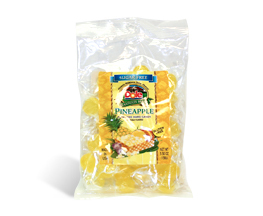 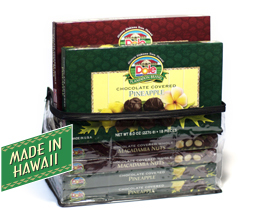 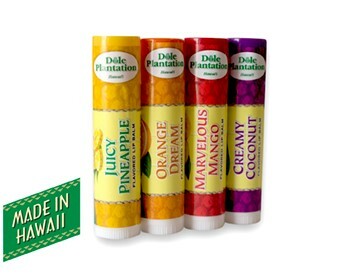 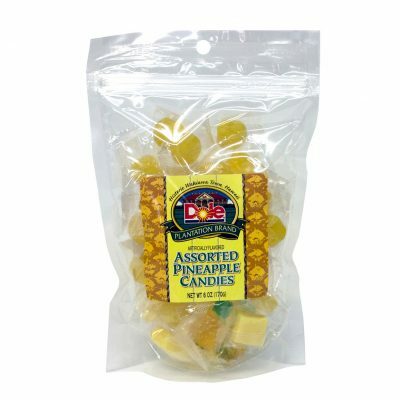 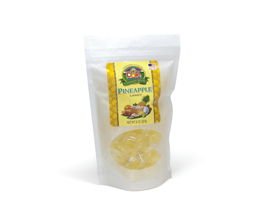 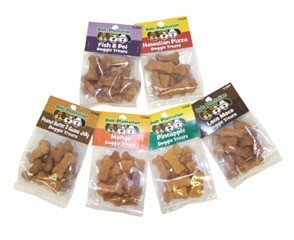 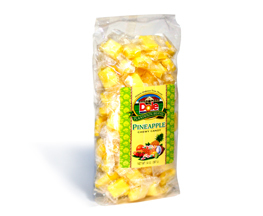 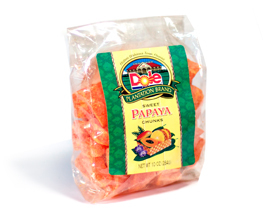 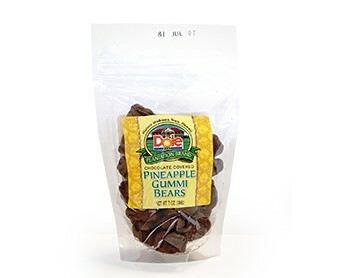 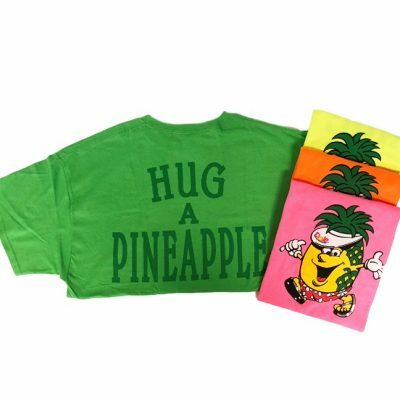 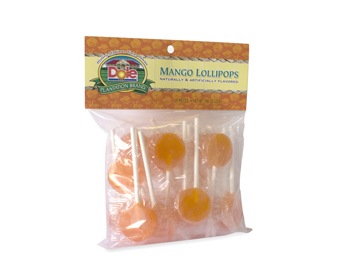 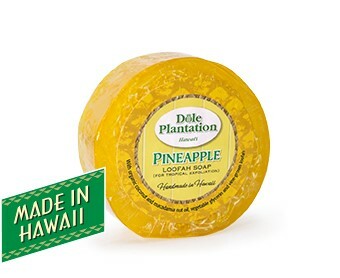 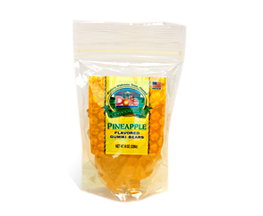 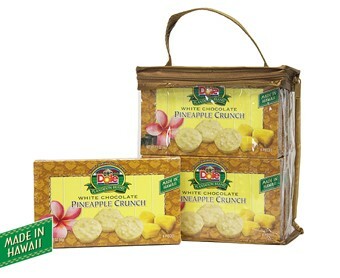 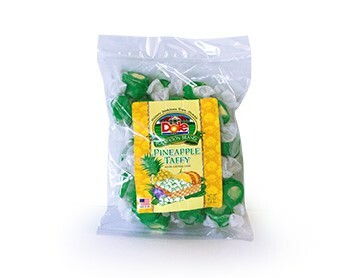 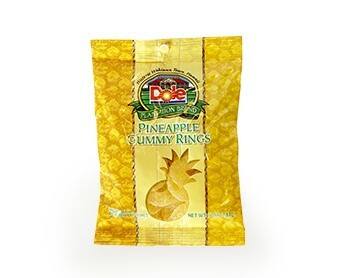 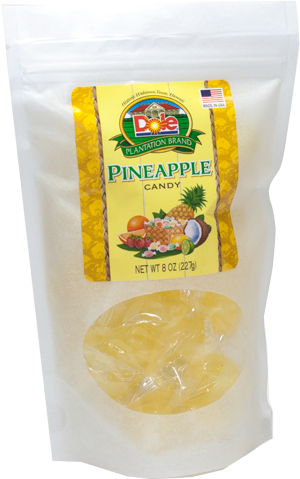 ASSORTED PINEAPPLE CANDIES 6 OZ. 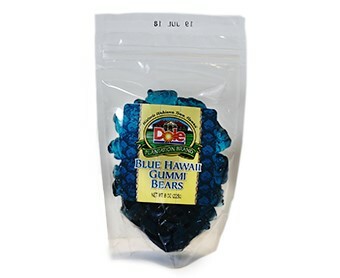 BLUE HAWAII GUMMI BEARS 8 OZ. 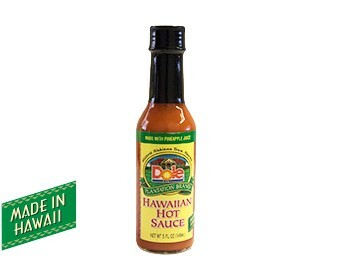 CHILI PEPPER SEASONING 8 OZ. 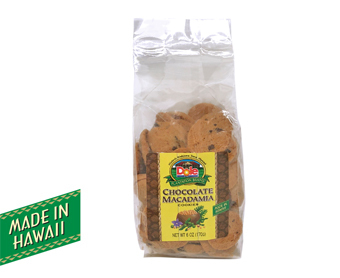 CHOCOLATE CHIP MACADAMIA NUT COOKIES 4.5 OZ. 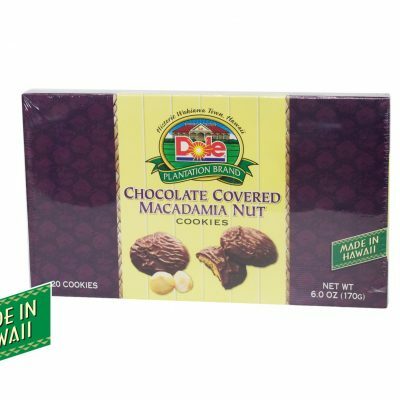 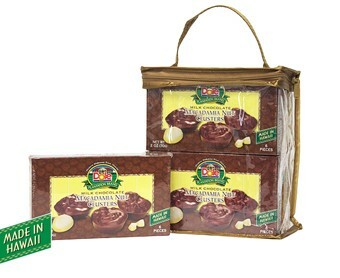 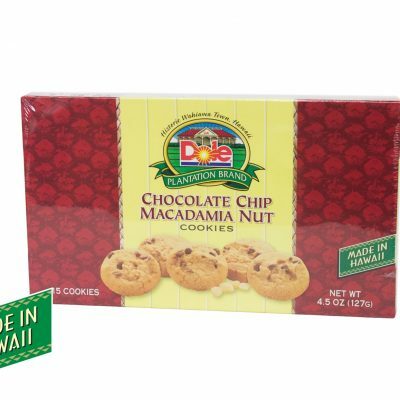 CHOCOLATE COVERED MACADAMIA NUT COOKIES 6 OZ. 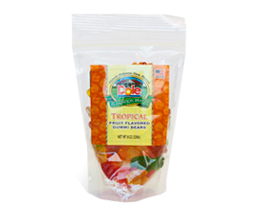 CHOCOLATE COVERED PINEAPPLE GUMMI BEARS 7 OZ. 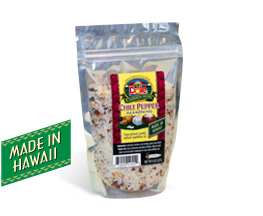 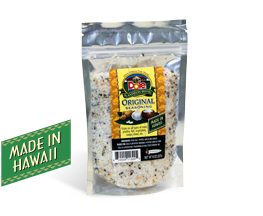 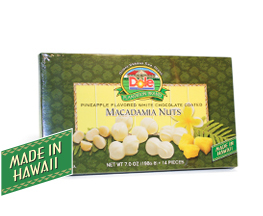 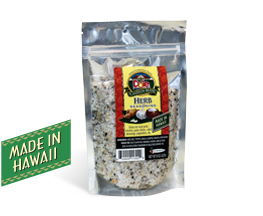 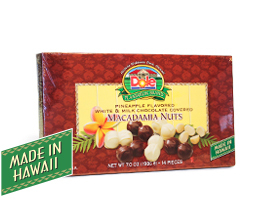 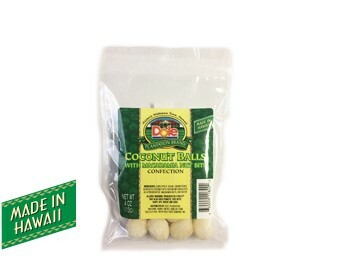 COCONUT BALLS WITH MACADAMIA NUT BITS 4 OZ. 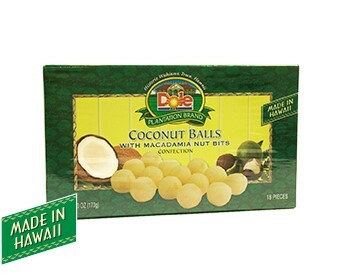 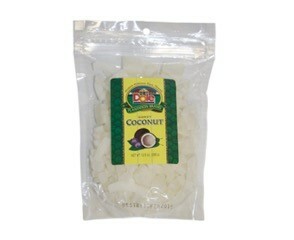 COCONUT BALLS WITH MACADAMIA NUT BITS 6 OZ. 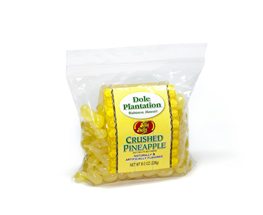 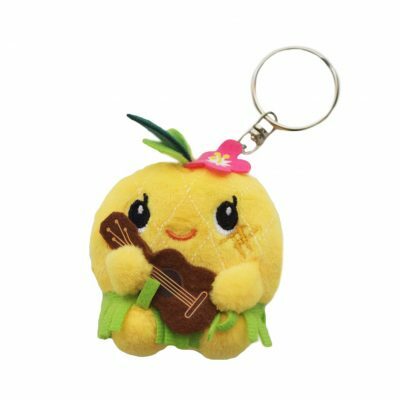 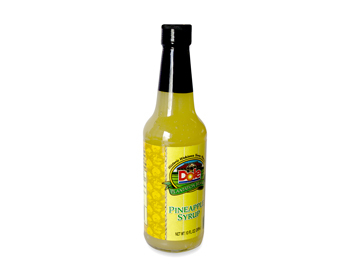 CRUSHED PINEAPPLE JELLY BELLY 8 OZ. 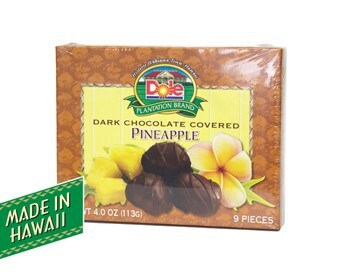 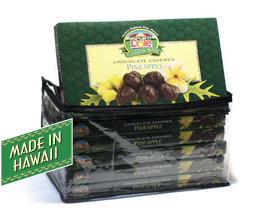 DARK CHOCOLATE COVERED PINEAPPLE 4 OZ. 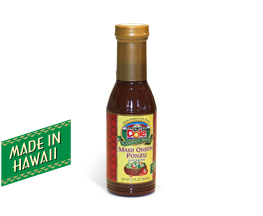 HOT SOY SAUCE 5 FL OZ. 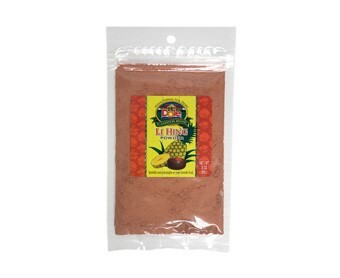 LI HING POWDER 3 OZ. 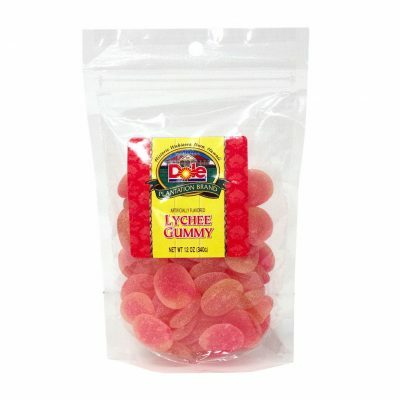 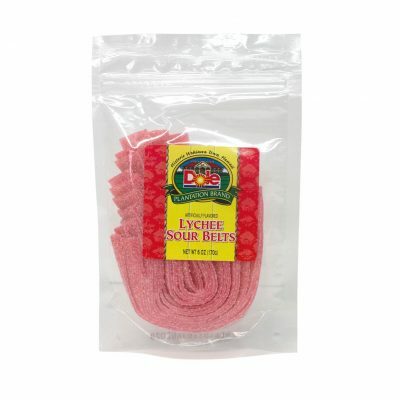 LYCHEE SOUR BELTS 6 OZ. 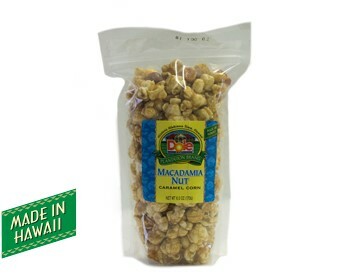 MACADAMIA NUT CARAMEL CORN 6 OZ. 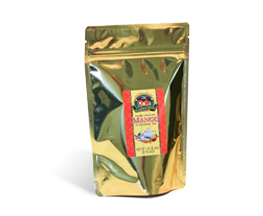 MANGO CEYLON TEA 1.12 OZ. 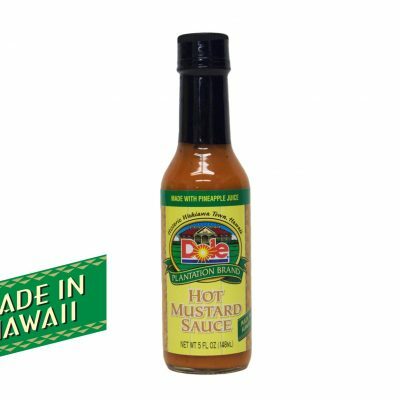 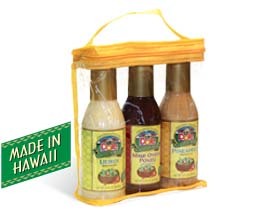 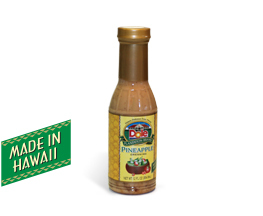 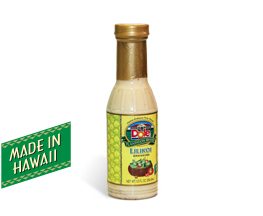 MAUI ONION PONZU DRESSING 12 OZ. 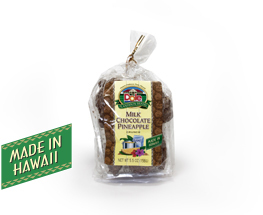 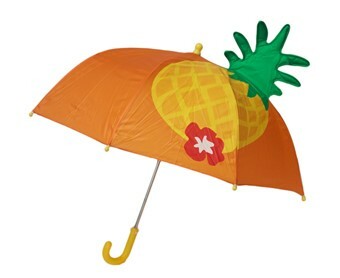 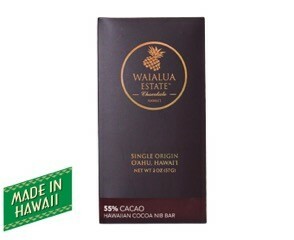 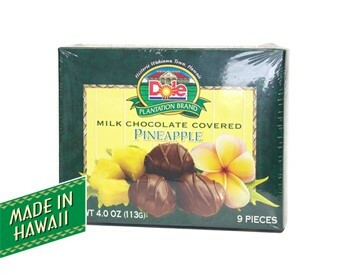 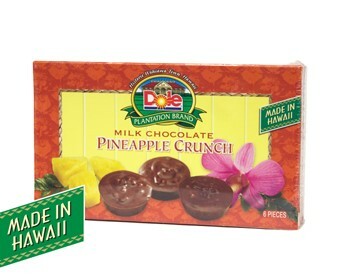 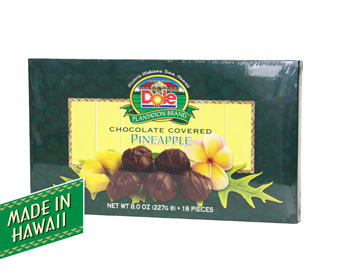 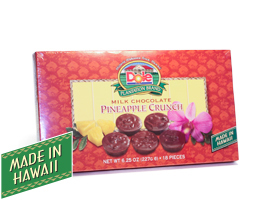 MILK CHOCOLATE COVERED PINEAPPLE 4 OZ. 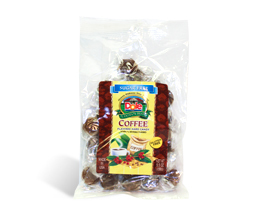 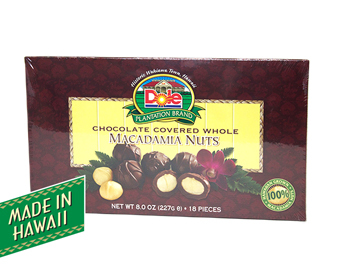 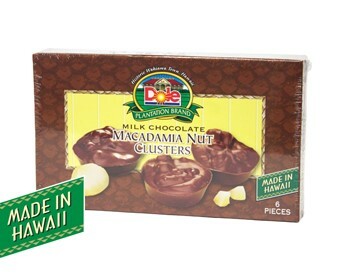 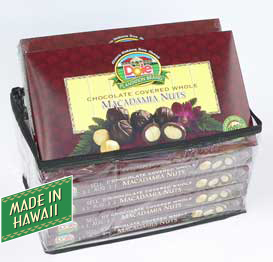 MILK CHOCOLATE MACADAMIA NUT CLUSTERS 2 OZ. 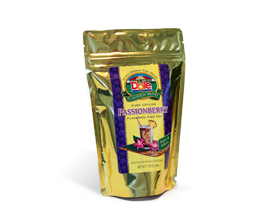 PASSIONBERRY CEYLON ICED TEA 1.75 OZ. 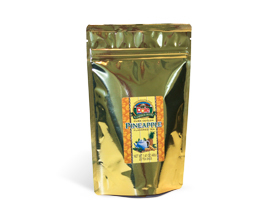 PINEAPPLE CEYLON ICED TEA 1.75 OZ. 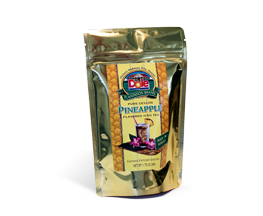 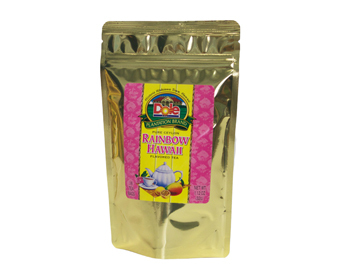 PINEAPPLE CEYLON TEA 1.12 OZ. 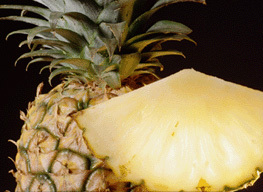 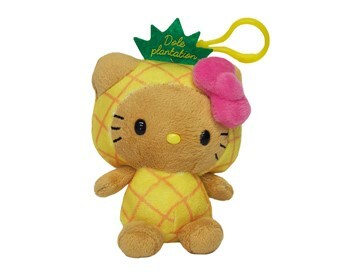 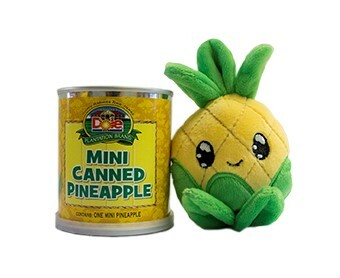 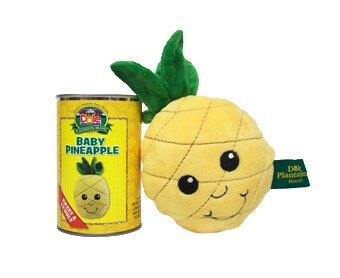 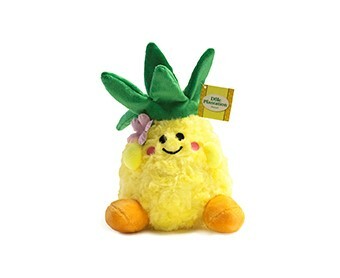 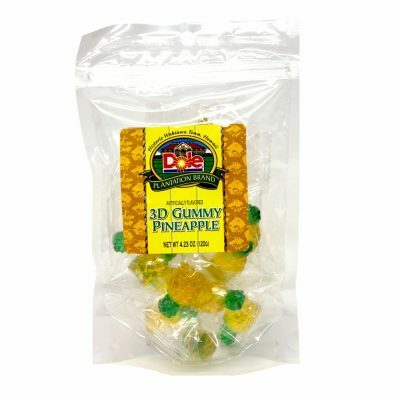 PINEAPPLE CHEWY CANDY 14 OZ. 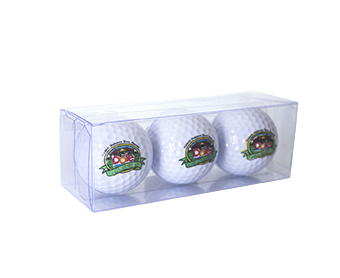 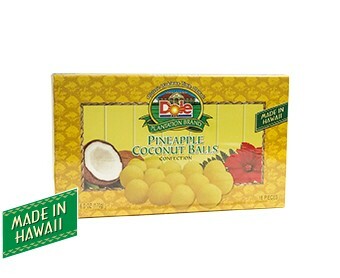 PINEAPPLE COCONUT BALLS 4 OZ. 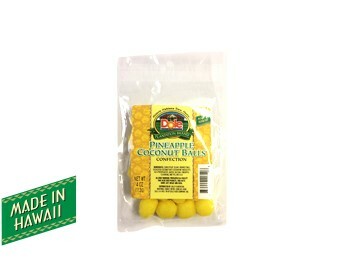 PINEAPPLE COCONUT BALLS 6 OZ. 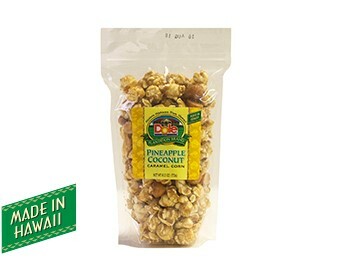 PINEAPPLE COCONUT CARAMEL CORN 6 0Z. 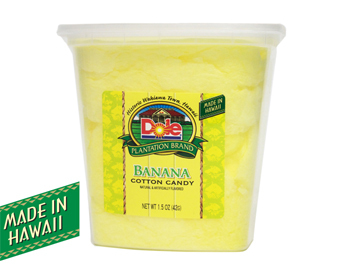 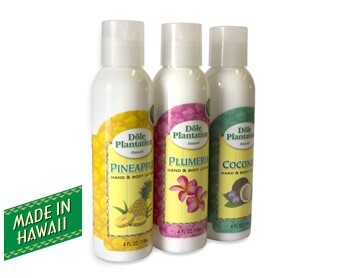 PINEAPPLE COCONUT COTTON CANDY 1.5 OZ. 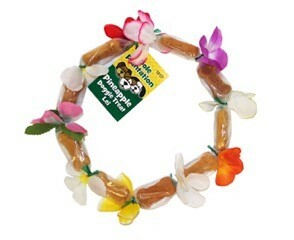 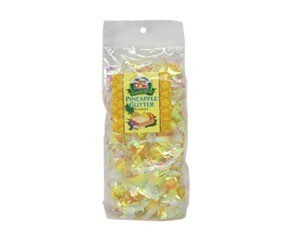 PINEAPPLE GLITTER CANDY 12 OZ. 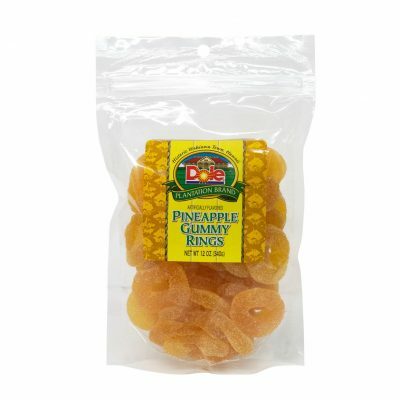 PINEAPPLE GUMMY RINGS 5 OZ. 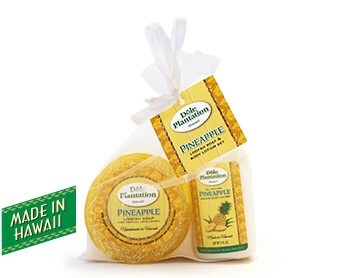 PINEAPPLE HAND & BODY LOTION 8.5 OZ. 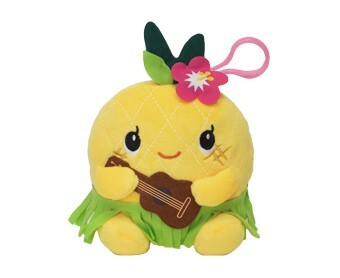 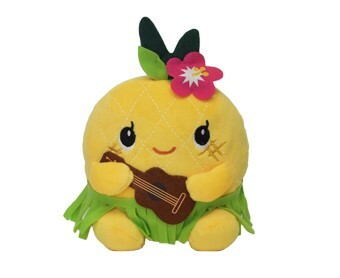 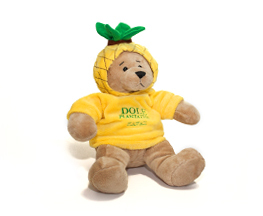 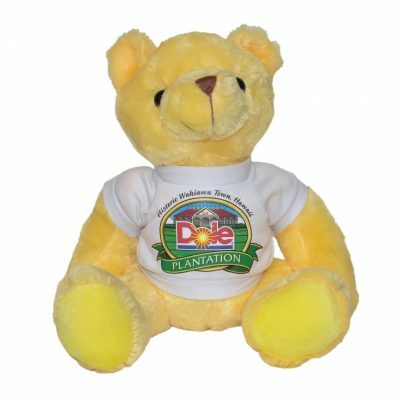 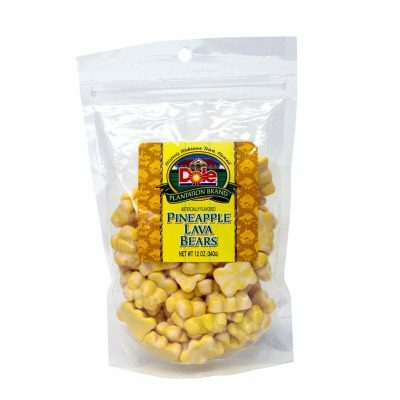 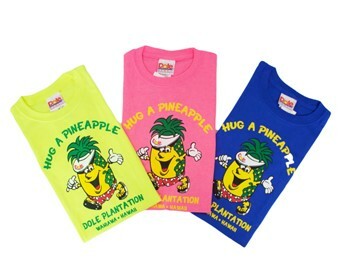 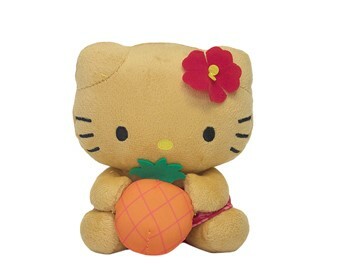 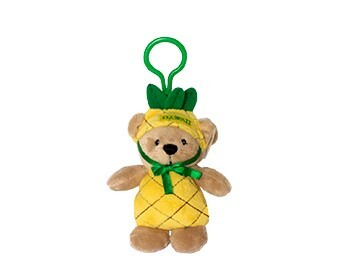 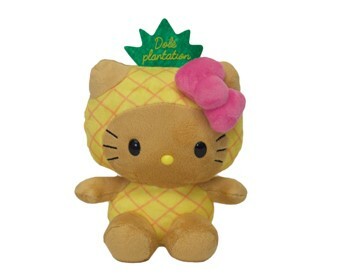 PINEAPPLE LAVA BEARS 12 OZ. 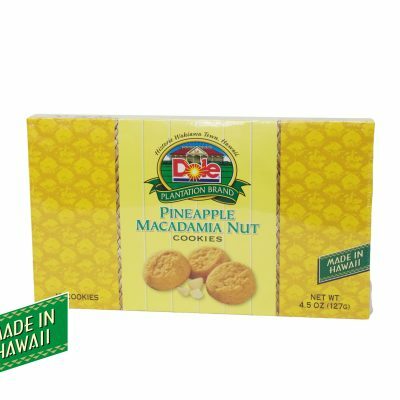 PINEAPPLE MACADAMIA NUT COOKIES 4.5 OZ. 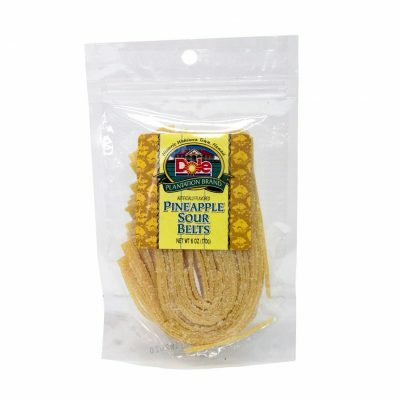 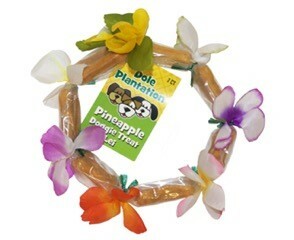 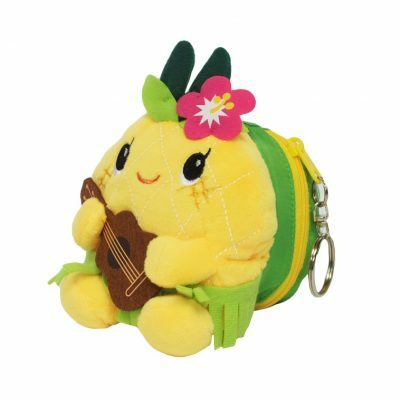 PINEAPPLE SOUR BELTS 6 OZ. 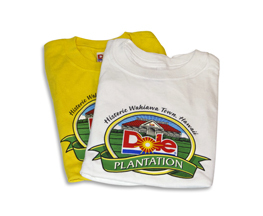 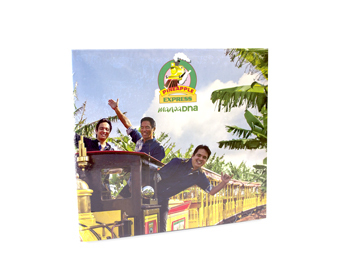 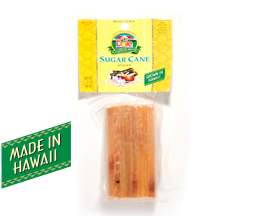 SUGAR CANE STOCK 4 OZ. 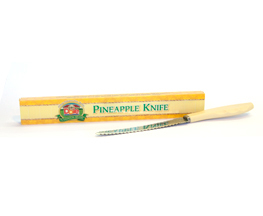 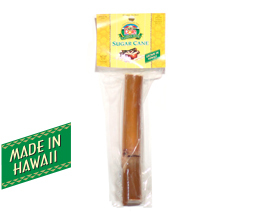 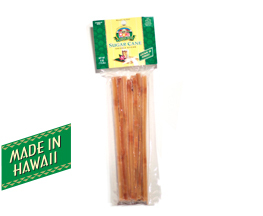 SUGAR CANE SWIZZLE STICKS 4 OZ. 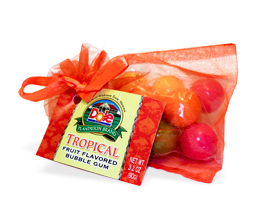 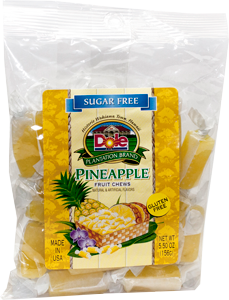 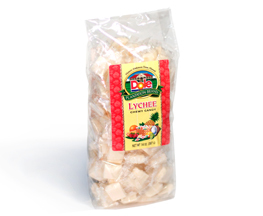 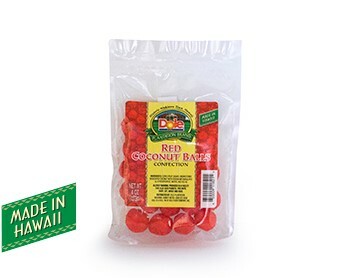 SUGAR FREE PINEAPPLE FRUIT CHEWS 5.5 OZ. 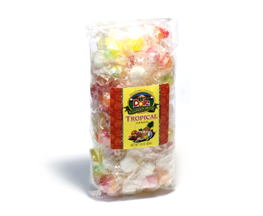 TROPICAL HARD CANDY 16 OZ. 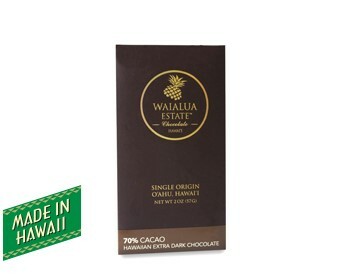 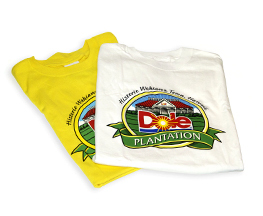 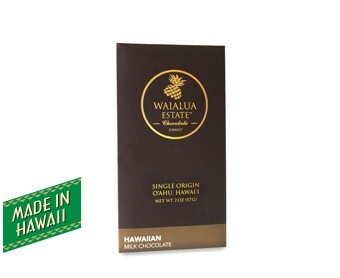 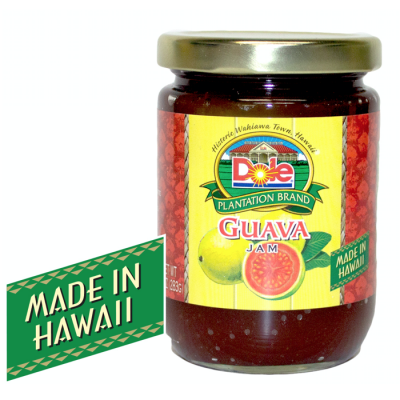 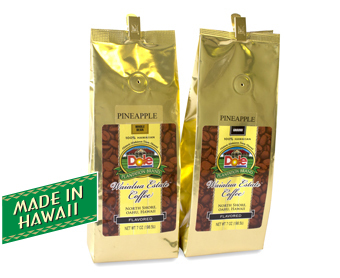 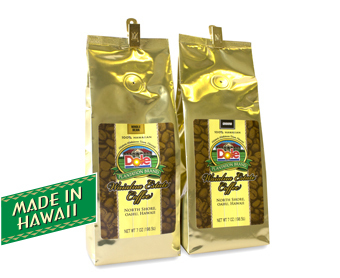 WAIALUA ESTATE FLAVORED COFFEE – GROUND/WHOLE BEAN 7 OZ. 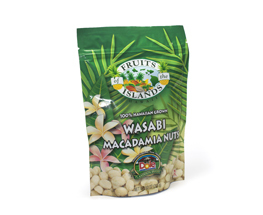 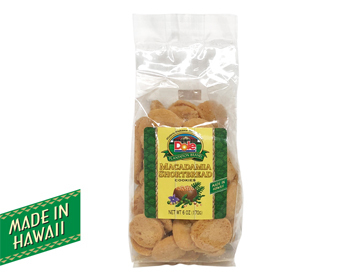 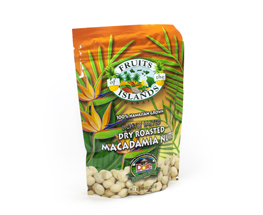 WASABI MACADAMIA NUTS 10 OZ. 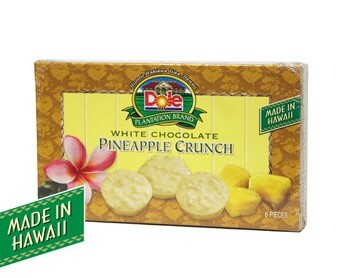 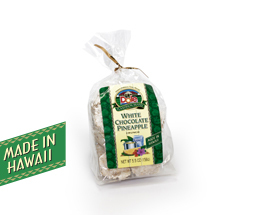 WHITE CHOCOLATE PINEAPPLE CRUNCH 2 OZ.